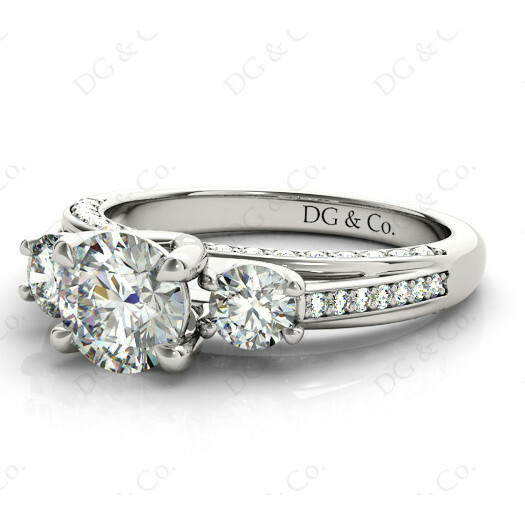 Brilliant Cut Three Stone with a Channel Share Prong Shoulder Setting. 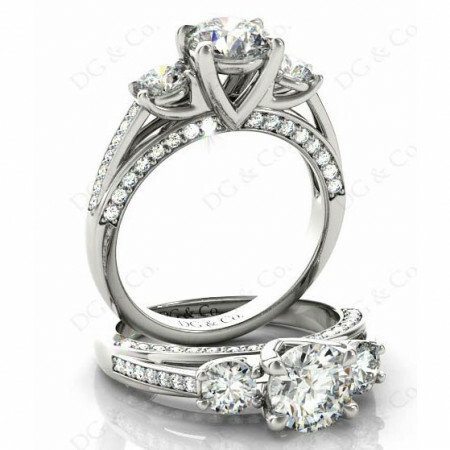 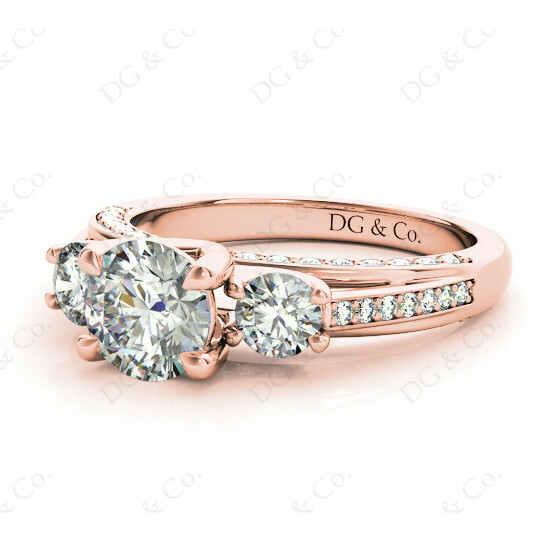 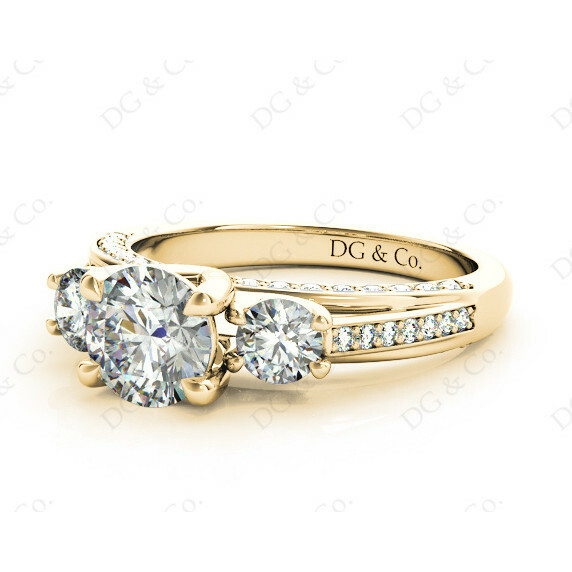 Three-Stone Engagement Ring with Three Brilliant Cut Diamond V Setting Centre Stone and Two Diamond 0.40 Carat Claw Set on the Side all Surrounded with Forty-Six Diamond in a Channel Share Prong Setting Shoulders. You're reviewing: Brilliant Cut Three Stone with a Channel Share Prong Shoulder Setting.